Elevator traction machine is the elevator power equipment, also known as the elevator host. The function is to transport and transmit the power to make the elevator run. 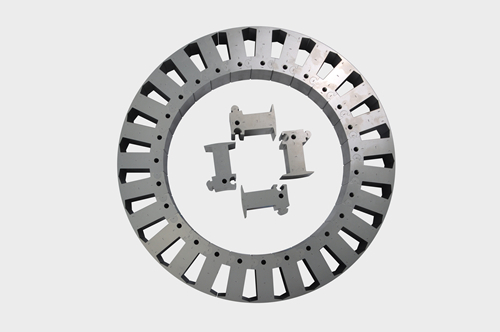 It consists of motors, brakes, couplings, gearboxes, traction wheels, racks and guide wheels and accessory wheel hand wheel and other components. 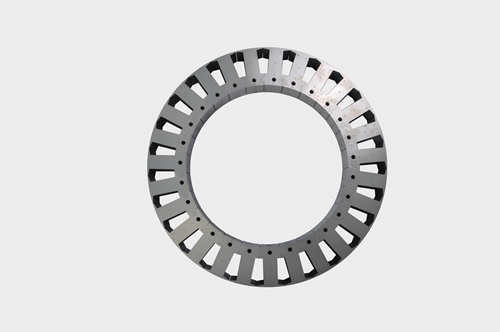 The guide wheels are typically mounted on load-bearing beams in a rack or frame. Some of the wheel hand wheel fixed on the motor shaft, there are usually hanging in the vicinity of the wall, when used in the motor shaft. 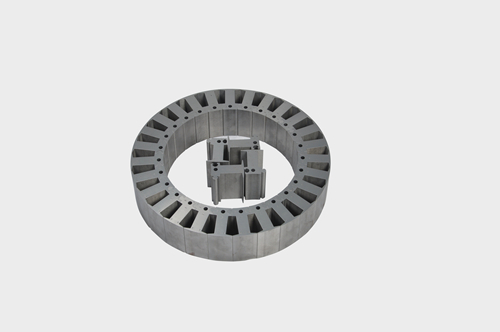 Looking for ideal Splicing Type Motor Iron Core Manufacturer & supplier ? We have a wide selection at great prices to help you get creative. All the High Precision Motor Parts are quality guaranteed. 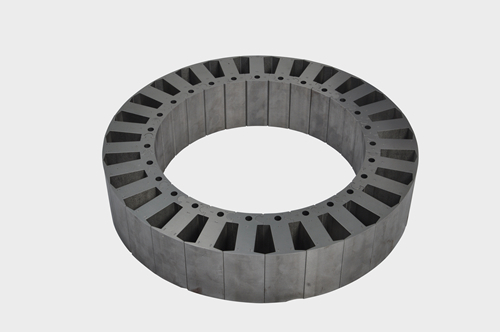 We are China Origin Factory of Silicon Steel Lamination Stator Rotor Core. If you have any question, please feel free to contact us.